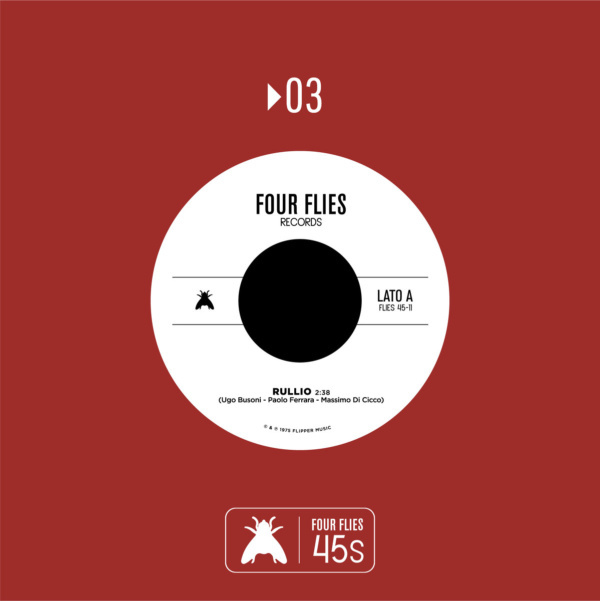 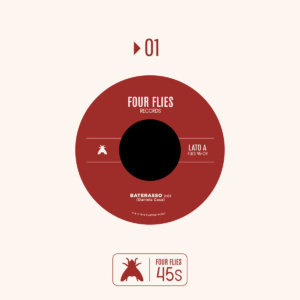 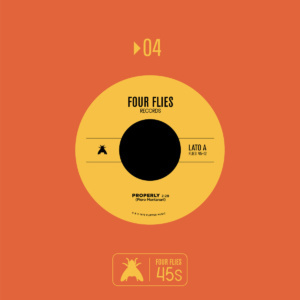 A new Four Flies 45s series, properly designed for DJs, producers, and worldwide music lovers, and focused on the very best Italian library grooves from the golden age, finally released on 7-inch vinyl for the very first time. This first batch was made possible by a collaboration with our friends at Flipper Music, which gave us complete access to eight killer gems that will surely burn your dancefloor, selected from the most sought after DENEB/FLIRT/FLOWER/NUOVA IDEA/UNION albums. 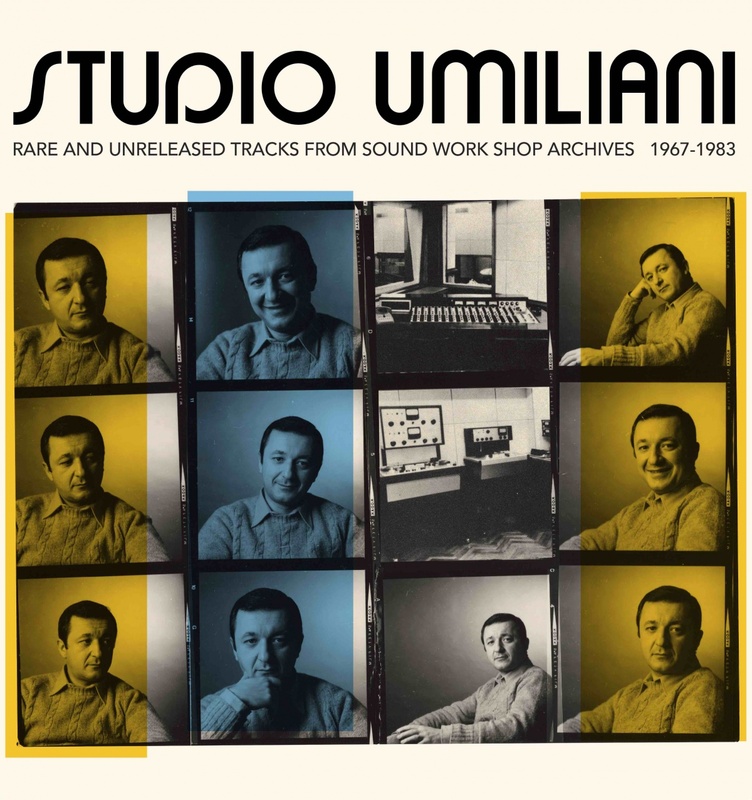 Here we have the ultimate Italian library breakbeat: wicked synths, and cosmic electronic effects, marks the experimental hip hop beats of RULLIO by Ugo Busoni, sourced from the “Valvole” LP on the Nuova Idea label. 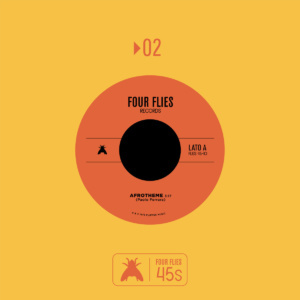 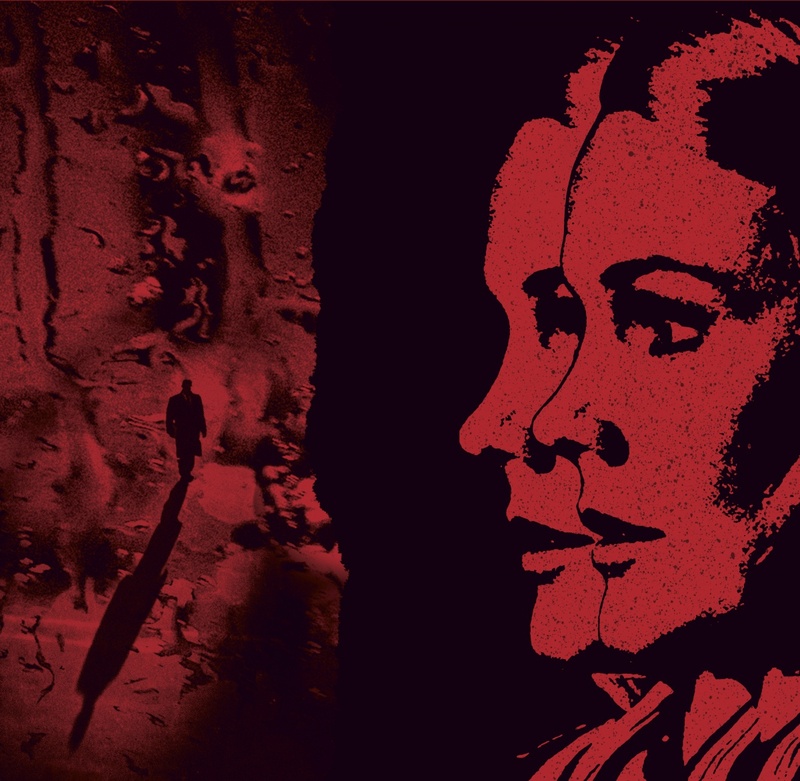 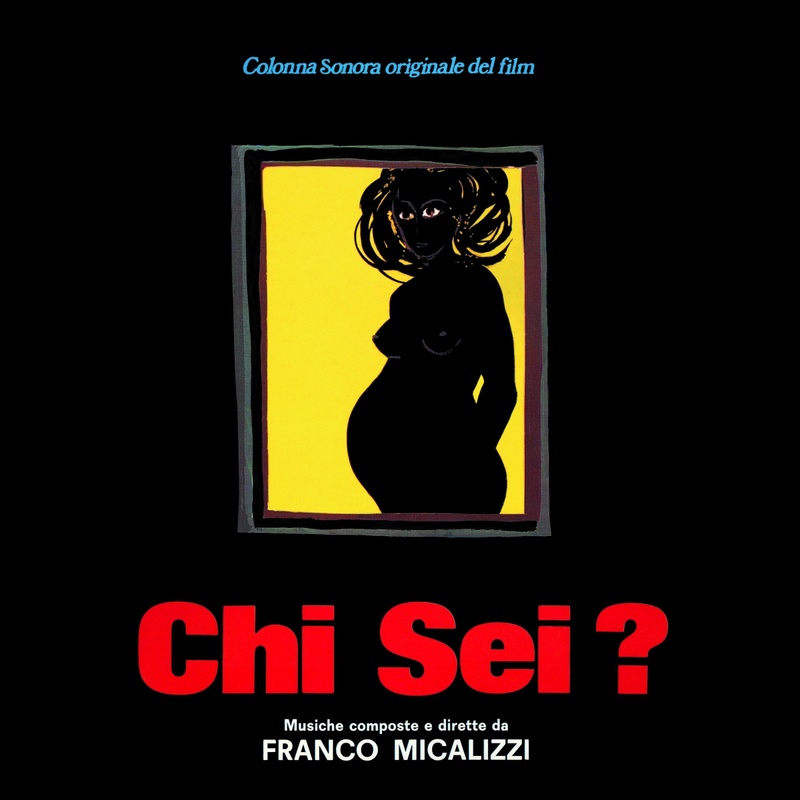 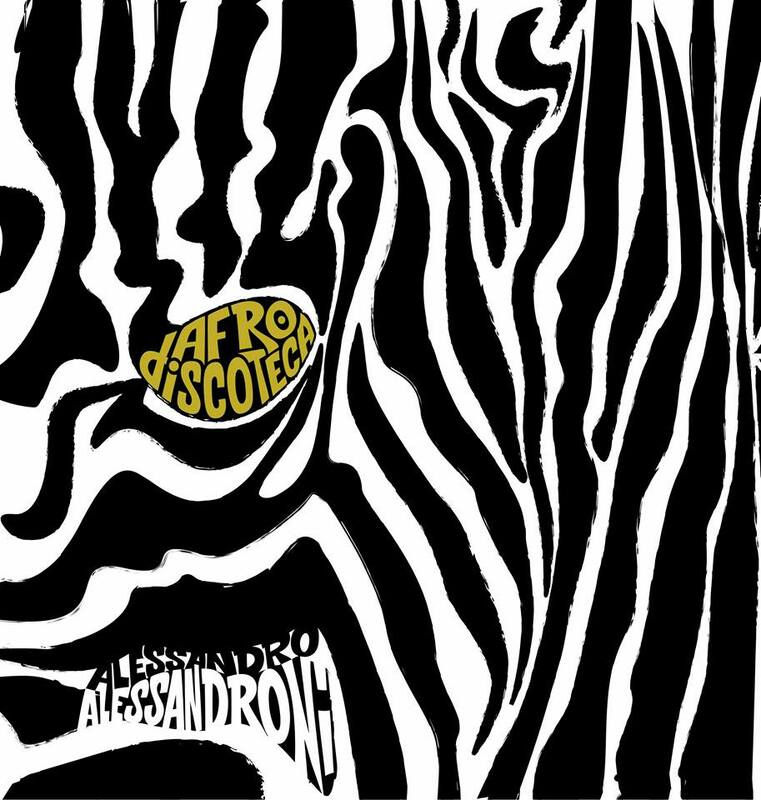 On the flip side, one will find another rhythmic banger, VIOLENZA by Gerardo Iacoucci, taken from “L’Avventura N. 2″ – a psychedelic b-boy break with heavy bassline and percussive piano, echoing an urban soundscape full of drama and suspense.